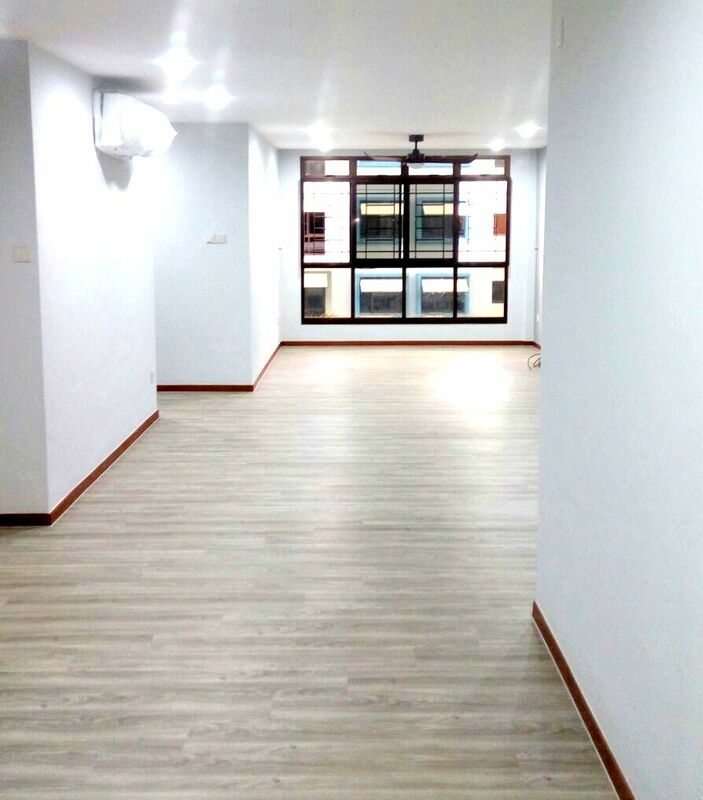 On the other hand, NBL Premium Resilient Flooring (PRF)™ belongs to a group with higher quality than the family of traditional resilient and vinyl flooring which consists of vinyl flooring and rubberised flooring. This is due to its better specifications and its inherent material. PRF can be differentiated from other types of resilient flooring as it has additional crystal ceramic beads coating, which makes it more scratch-resistant, and gives a slight sheen to it—resulting in a more sleek and pleasant appearance. PRF and PRF 7.5 are a strong substitute to traditional laminate flooring and wood parquet, due to its water-proof feature, and termite-free advantage, while preserving its wood-like finishing. 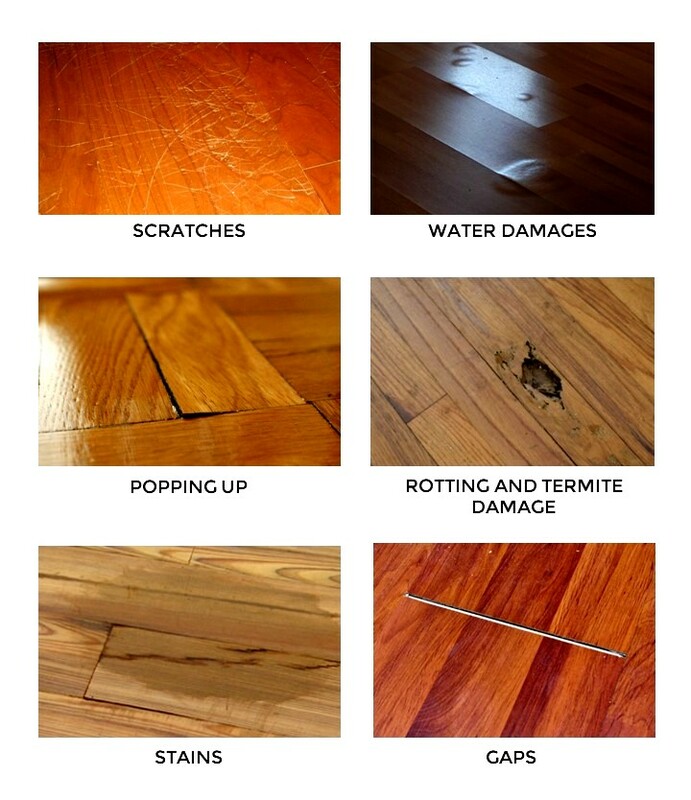 Besides having slip-resistant properties, Premium Resilient Flooring has been tested against volatile organic compounds and for good indoor quality. The flooring is also made from recycled wood, which means that wood that would otherwise be destroyed was given new life. The planks utilise German UNICLIC technology that is a type of glue-less installation. 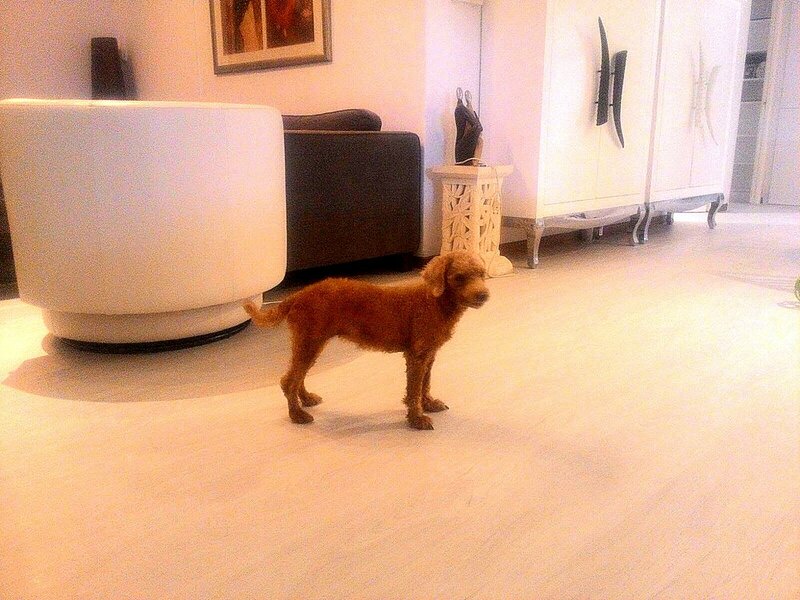 As such, our flooring is considered eco-friendly due to the efficient use of resources and low toxicity. For this reason, it is becoming increasingly popular for both homes and businesses alike all across Singapore.